KC 2118 - POLKA WEEK! Thursday: Today, we'll hear the "Devil's Polka" by Czech composer Vitezslav Novak. Listen for all the things he does to make the music sound "devilish!" Welcome to Day Three of Polka Week on IPR's Kids Commute! 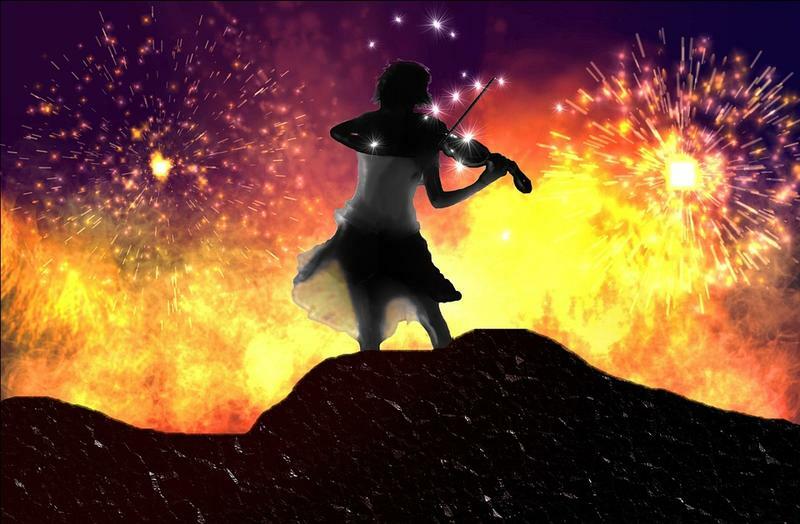 Today, we'll enjoy an explosive polka by Johann Strauss II. Oh - you didn't think polkas could be explosive? Think again! Happy Tuesday! Welcome to Day Two of Polka Week on IPR's Kids Commute! KC 2116 - POLKA WEEK! 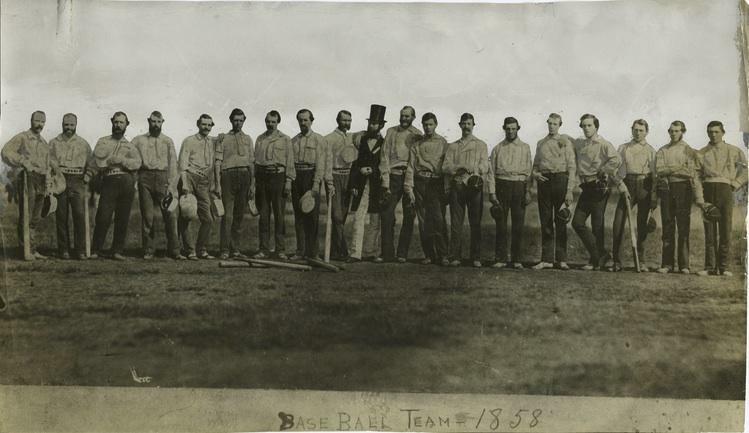 Tuesday - Today, we'll hear "The Base Ball Polka (1858)" - it's a song so old that it still spells "baseball" as two words! Happy Monday! Welcome to a whole new week on IPR's Kids Commute - classical music for kids! Happy April Fool's Day! We're celebrating this week by becoming fools...for the polka! We'll be listening to some fun, goofy polkas all week, and give you a chance to goof around with us at Quizlet time. Today, we'll hear one of the most famous polkas ever - "The Beer Barrel Polka!"